My mother’s maiden name was Kaplan. My favorite person in the whole world—after mom, of course—was my grandfather, Sam Kaplan. I even convinced my wife to give my son “Kaplan” as his middle name. 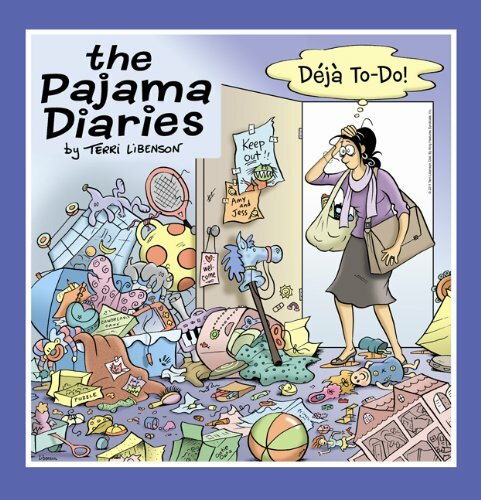 So I must admit a touch of prejudice in reading cartoonist Terri Libenson’s daily strip, “The Pajama Diaries.” How could I resist the story of a family of Kaplans as told by someone who grew up in Wilkes-Barre, Pennsylvania? That’s where my Kaplans are from, too. All that, and the fact that “The Pajama Diaries” makes me laugh. This summer, Terri is taking the Kaplan family back to a time before Jill and Rob had kids. 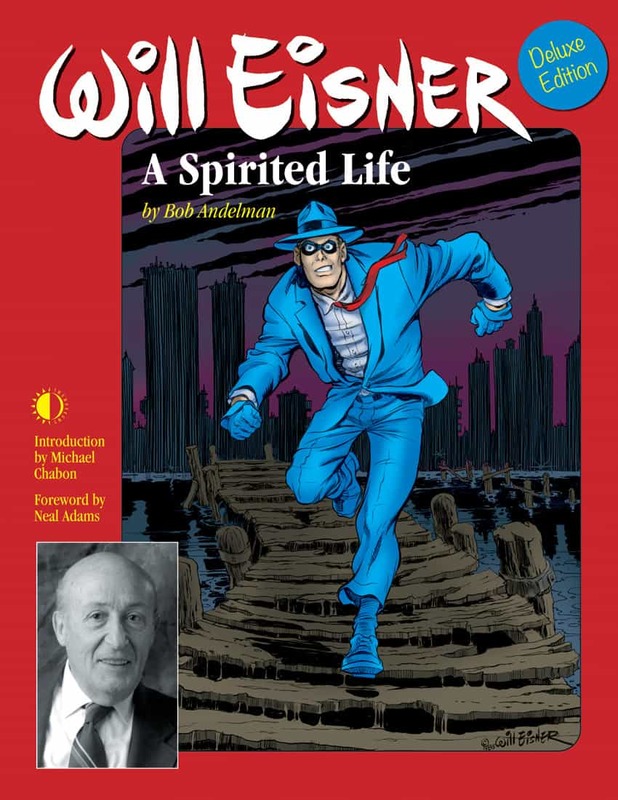 It’s a chance to fill in parts of the strip’s back story and probably give the artist a change of pace. 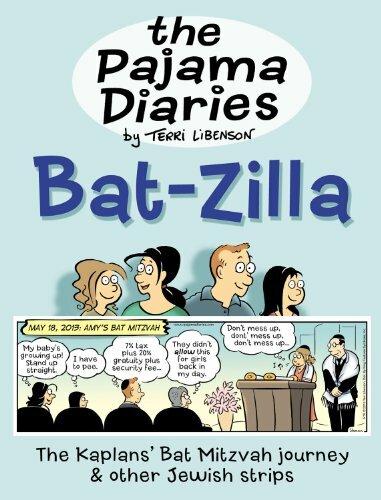 Order ‘The Pajama Diaries: Bat-Zilla’ by Terri Libenson, available from Amazon.com by clicking on the book cover above!